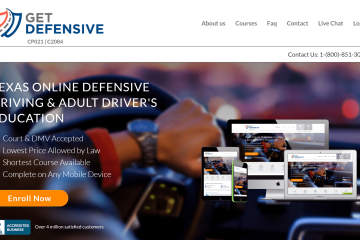 Most people that left reviews online state that they had a great experience with the course. 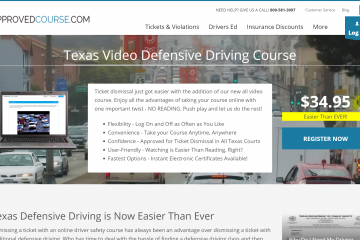 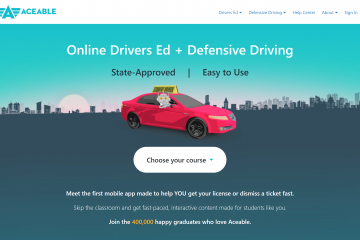 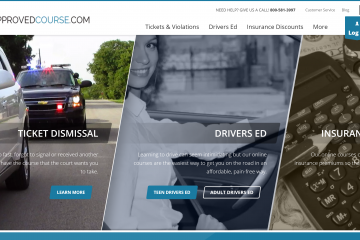 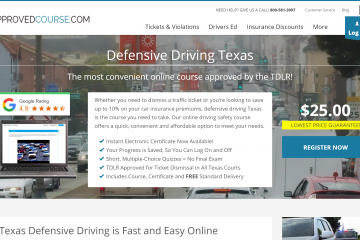 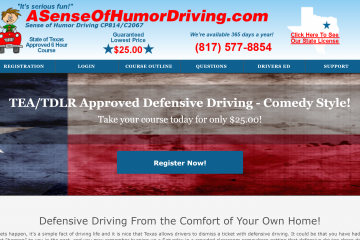 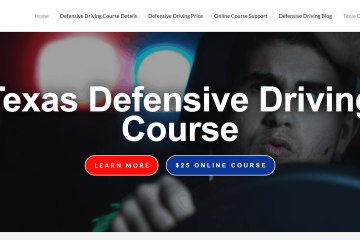 Those reviews include classroom and online defensive driving courses. 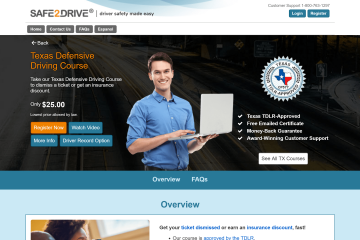 The few negative reviews we found online were specific to an instructor or issues receiving their certificate.